emergency service calls, installation, and repair. Empire Plumbing - Keep Luxury Flowing! We are your Athens, GA Plumbers. 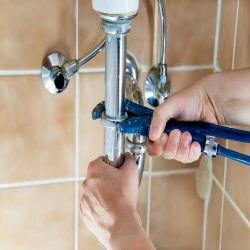 We provide a wide range of plumbing services for residential and commercial customers, including repairs, installation, and emergency service calls. Get professional service, honest evaluations, and fair pricing with Empire Plumbing! A plumbing emergency can throw a wrench in anyone’s day, and can slow down productivity at home, and at work. Empire Plumbing is here to meet and exceed all your Athens plumbing needs, so you don’t have to deal with the added stress of scrambling to find a quality plumber in the event of an emergency. At Empire Plumbing, we take great pride in guaranteeing high quality work and excellent customer service. We complete every job with care and expertise, and we can easily handle jobs big and small. If you are in need of any plumbing service in Athens or surrounding areas, or even if you’re just looking for advice, contact Empire Plumbing today! Athens Georgia Plumbing is the home to our beloved Georgia Bulldogs. Athens is a well known for music, football, and food in Georgia. Being the fourth largest city in the state, many fantastic artists, musicians, restaurants, and people call it home. Whether you are looking for a night on the town or would rather have a relaxing walk in the Botanical Gardens, Athens has it all. It is such a unique and desirable place to live. There is never a dull moment when you are living in one of the greatest cities in Georgia. It is the place Empire Plumbing loves to call home. We can fulfill all your plumbing needs with our expert professional plumbers. We want you to think of us first when you need Athens GA plumbing professionals. After years of expertise’s in Athens Ga plumbing there is nothing we haven’t seen or are not capable of doing. Likewise, Empire Plumbing has all the tools to handle all of your plumbing service needs. At Empire Plumbing, we take pride in offering the best service for your Athens GA plumbing needs. Our plumbers are experienced and friendly, and we love helping our customers rest easy with the confidence that all their plumbing needs are met. Our plumbers adhere to strict licensing standards as put forth by national and state requirements, and each of us is insured and bonded, so we can guarantee the quality of our work. Don’t risk damage to your home by using an unlicensed or uninsured plumber, seek the knowledgeable staff at Empire Plumbing. Full Service Plumbing – Empire Plumbing offers service on any plumbing component in your home. We keep your home proactively protected with drain cleaning and leak detection. We fight back against floods with sump pump installation and maintenance. 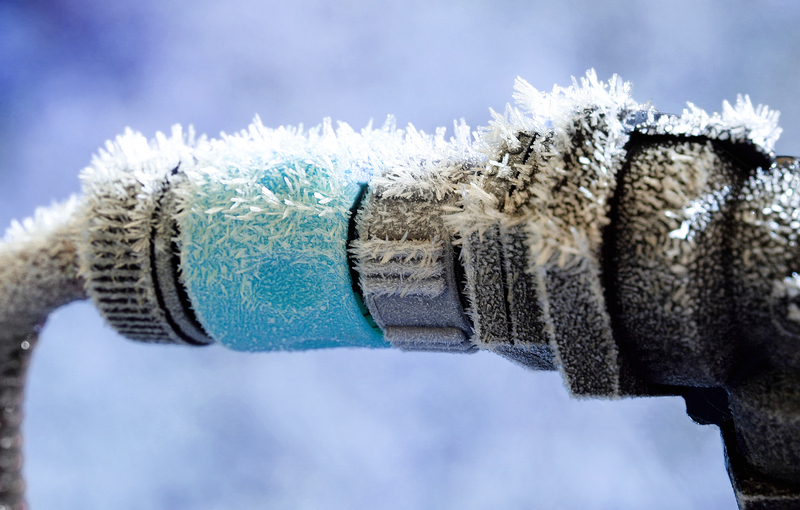 We’ll come out to winterize your plumbing and protect your home against frozen pipes. Whether you need diagnostics, repair, installation, or maintenance, we keep your home pipes flowing! Water Heater – If your water heater stops working, we will be there—fast. We work hard to get your hot water back as soon as possible. If you are in need of a replacement water heater, our plumbing experts can help you determine what type of water heater will best suit your needs. Not only can we can service any type of water heater, we work with all types, too: conventional, tankless, and heat pump water heaters. Bathroom and Kitchen – We keep your home flowing with luxury by servicing any and every plumbing component, from bathroom to kitchen. Whether you have a leaky toilet or shower, a broken garbage disposal, or a malfunctioning dishwasher, we can fix it all! Remodeling and New Construction – If you’re starting the exciting process of a home remodel or new construction, you can give us a call to help with all your plumbing needs. 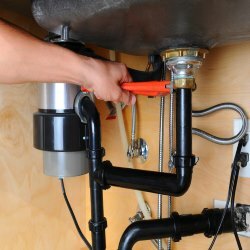 We will be there to oversee the change and install or reroute new plumbing. Every aspect of your home remodel or construction should be built correctly, so don’t forget about the plumbing. With Empire Plumbing, you can be confident that your new home will be bright and shiny, just like your plumbing! A plumbing emergency can throw a wrench in anyone’s day, and can slow down productivity at home, and at work. Empire Plumbing is here to meet and exceed all your Athens GA plumbing needs, so you don’t have to deal with the added stress of scrambling to find a quality plumber in the event of an emergency. At Empire Plumbing, we take great pride in guaranteeing high quality work and excellent customer service. 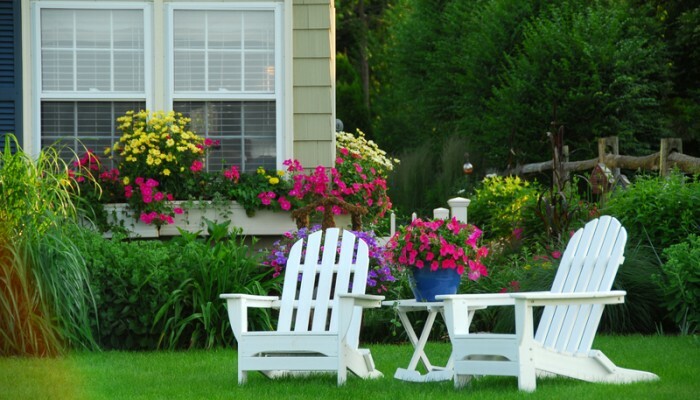 We complete every job with care and expertise, and we can easily handle jobs big and small. Contact Us if you are in need of any plumbing service in Athens or surrounding areas, or even if you’re just looking for advice! Q – Should I Do It Myself? A – Before you try to save money by doing your own plumbing work, make sure you count the costs before starting the project. Do you need to rent any tools? Are you following it up to code and able to repair costs if something goes wrong? Can a plumber buy the material at a lower cost? Do you have the time and energy to embark on such a job? Q – What are the top foods that you find stop up drains? A – We find all sorts of things that will stop up drains. The most common in no particular order are egg shells, Rice, Pasta, Grease, Potato Peels, Banana skin, Coffee Grounds, and Celery. 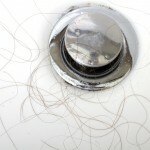 Q – Why does my drain get clogged? A – People are usually not careful of what they put in the drains, especially in the kitchen. 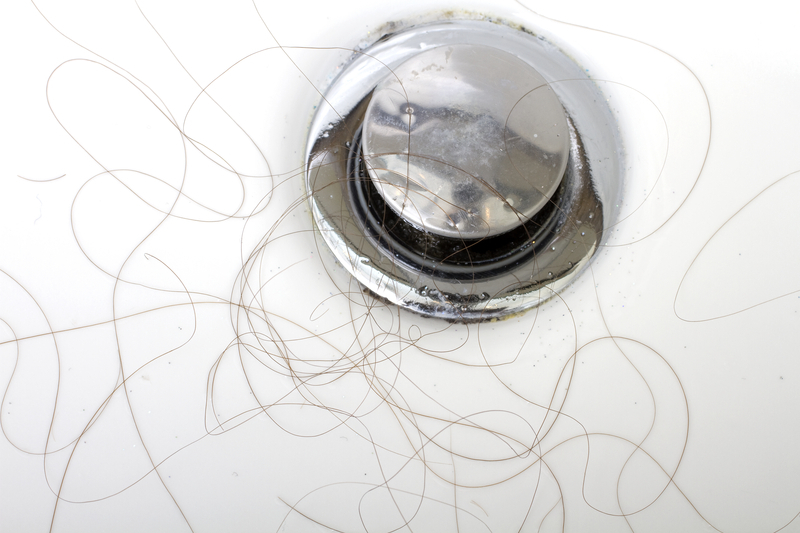 Other drains, like in the bathroom can become clogged mainly due to hair and oils. We recommend paying close attention to what is going down your drains. Q – What causes my faucet to drip? A – It is usually due to mechanism inside that causes a dripping faucet. Just replacing the mechanism inside the faucet can make all the difference. Whether it’s a burst pipe, an overflow, or clogged drain, plumbing emergencies usually amount to a messy inconvenience that homeowners are forced to deal with. 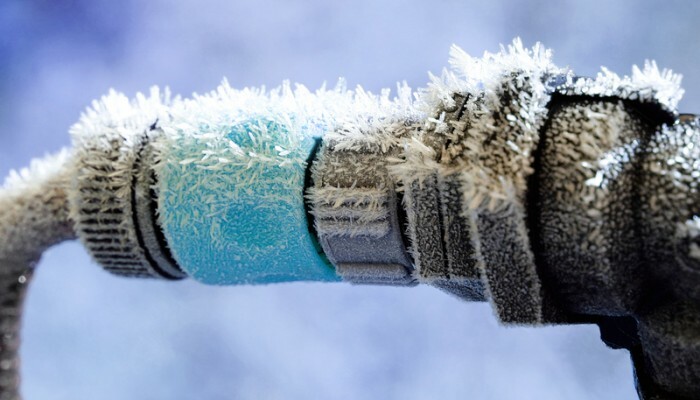 The following list will assist homeowners with steps to take in the event of a plumbing emergency, and may help lessen the stress and panic. First of all, remain calm. While water rushing all over the floor can definitely raise feelings of panic in anyone, running around the house screaming isn’t going to fix the issue. The first step is to shut off the water supply immediately. You can either shut off the main valve to the home, or shut off the water to a particular fixture. If you turn off the main water supply, be sure to turn off the water heater via the circuit breaker as well. If the water heater continues to run with no water supply, it could overheat and cause severe damage. If you notice a leaking pipe, turn off the main water supply and call a plumber. 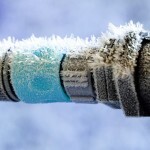 You may need to replace the pipe or have the plumbing joint re-soldered by a professional plumber. If you have a leaking appliance, first check the traps. Many times, leaking is caused by a buildup of debris, which causes a clog in the drain and overflowing water. If the drain trap is clear, call a plumber or appliance repair service. If you have a clogged tub, sink, or toilet, use a plunger to try and unclog the drain. 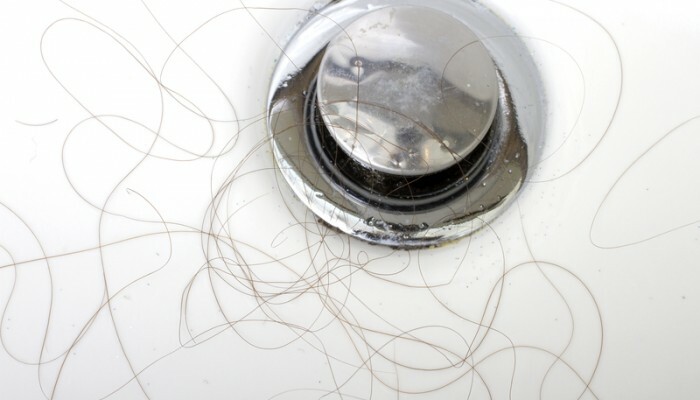 Remove the drain cover in a sink or shower and get rid of any collected hair or debris that is immediately visible inside the drain. If neither of these steps work, call a plumber to professionally snake the drain. If a toilet is overflowing, you can stop the flow of water by lifting the tank cover and pushing the stopper down into the valve seat. If the toilet is constantly running, it may be that the stopper is not correctly sitting in the valve, or the chain to the handle may be broken. If you need a fast response and experienced service, call Empire Plumbing today. We are available 24/7 and will quickly get your plumbing back in order. Help! 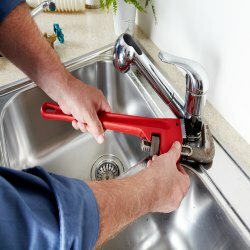 What Do I Do in a Plumbing Emergency?